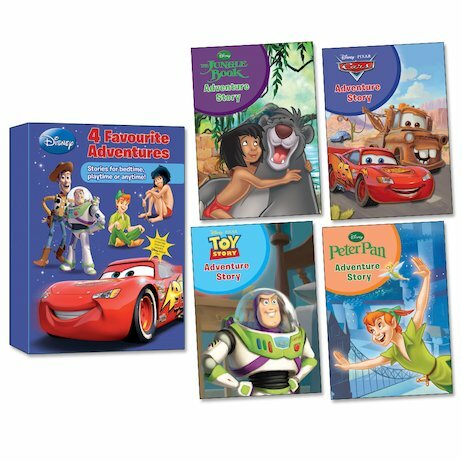 Gear up for thrills in a box set rammed full of iconic Disney greats! Roaming in the jungle or flying through the clouds, young adventure addicts will be awestruck! Supplied in a handsome keepsake slipcase, this exciting compilation is a timeless mix of classic stories and new adventures. In sturdy hardback editions with easy-read text and dramatic colour illustrations, these favourite stories will stimulate a love of reading and take pride of place on your child’s bookshelf.